Call today and receive Antenna installation, Same day Service for Only $280+GST!!! Get rid of the snow and interruption today thanks to the electronics experts at Lef’s TV Installations. Thanks to hands-on knowledge and love of everything technological we can give you a TV-viewing experience that will turn your friends and neighbours green with envy. 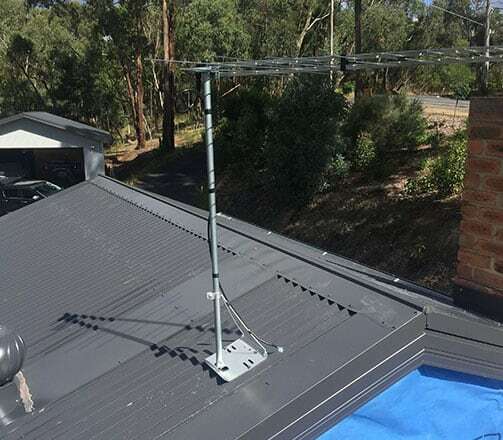 Our detailed and advanced digital antenna installations have helped Melbourne residents watch any TV program with crystal clarity. Bring your favourite characters or your footy team into your home today by calling the team at Lef’s TV Installations. By combining our years of experience and training with our steadfast commitment to our customers, Lef’s TV Installations will make sure that your TV signal is crisp, continuous, and rich in character. 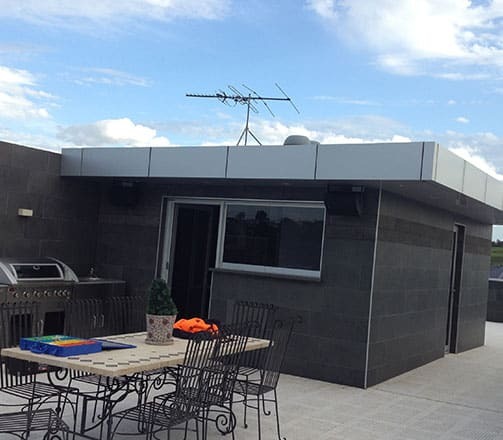 Travelling across Melbourne’s vast metropolitan area, the talented and fully-equipped team at Lef’s TV Installations can deliver complete and safe antenna installations in South Morang, Craigieburn, Epping,Wollert and everywhere in between. 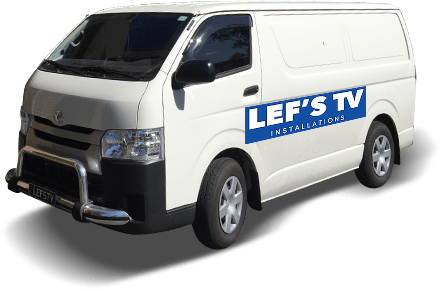 Focused on putting the needs of our valued customers first the team at Lef’s TV Installations will give all our customers unmatched and detailed free consultations personalised to their specific desires. To arrange for one of our free consultations call our helpful and friendly team today on 0431 517 847. © Copyright lefstv 2019. All Rights Reserved.